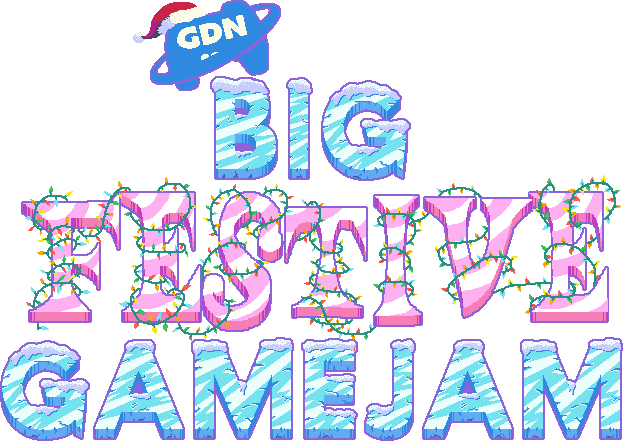 ★ What is a GameJam? SpecialEffect is a charity dedicated to bringing the fantastic experiences you create to disabled gamers. From crafting custom hardware to providing equipment loans, SpecialEffect and its volunteers spend countless hours brightening lives and allowing others to enjoy the vast worlds we get to enjoy on a daily basis that would otherwise be walled off due to lack of accessibility support. In support of their work, we will be running a fundraiser alongside the jam where you can donate to the fantastic work they're doing. You are not required to donate in order to participate in this jam! ★ I don't have a team! You hold all rights to anything created during the jam. Our focus on jams is to create an awesome experience for everyone involved! Entries will be judged based on Theme Relevance, Originality, Fun Factor, and Accessibility. Though as a small reward, we'll be offering the winning team (as decided through a weighted itch.io voting score + eurovision-style judge vote) one of our super special limited edition 2018 t-shirts AND limited edition Big Festive Jam stickers for every team member! Q: Can I use old assets / assets from <pack here> A: Free assets are OK! 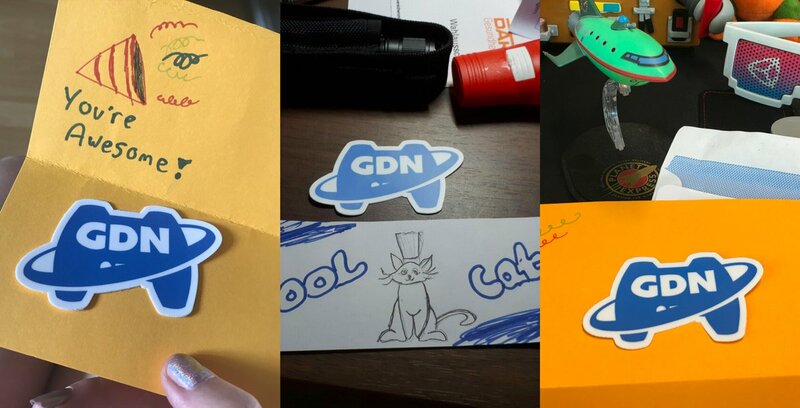 In addition, members of the winning team will each receive a high-quality die-cut GameDevNetwork sticker and a limited edition Big Festive Game Jam sticker, we don't do that cheap stuff here! Postage is free! Winners will also receive a fancy role on the server to celebrate jam prowess.